The University Family YMCA is a vibrant hub for community and family programming, serving members between Shoreline and the Ship Canal. We provide healthy living programs at our branch and out in the North Seattle community. We operate three after school enrichment sites, two school community learning centers, two traditional summer camps, two summer learning loss programs and one licensed care site. Our programs help over 10,000 individuals every year live happier and healthier lives, together. 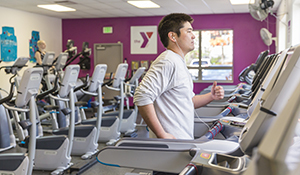 The University Family Branch of the YMCA of Greater Seattle serves the University District, Ballard, Green Lake, Phinney, Lake City and Sand Point/Magnuson neighborhoods. 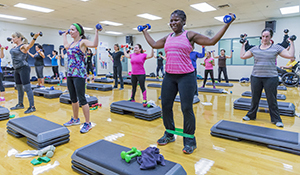 We offer more than 75 group exercise classes every week. At the University Family YMCA, our staff make all the difference. Our staff have a strong commitment to serving community. They focus their energy on helping constituents of this community.